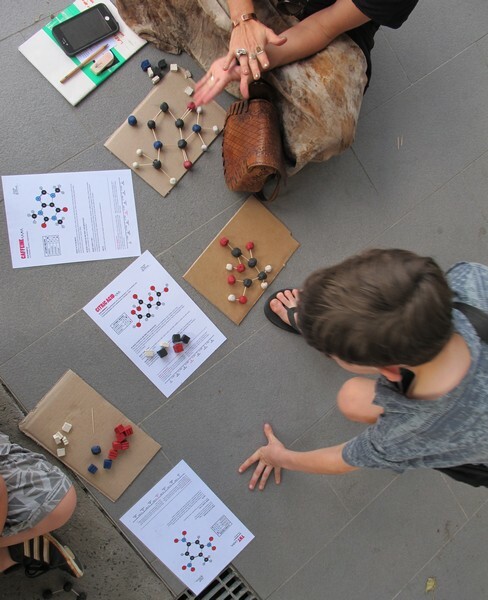 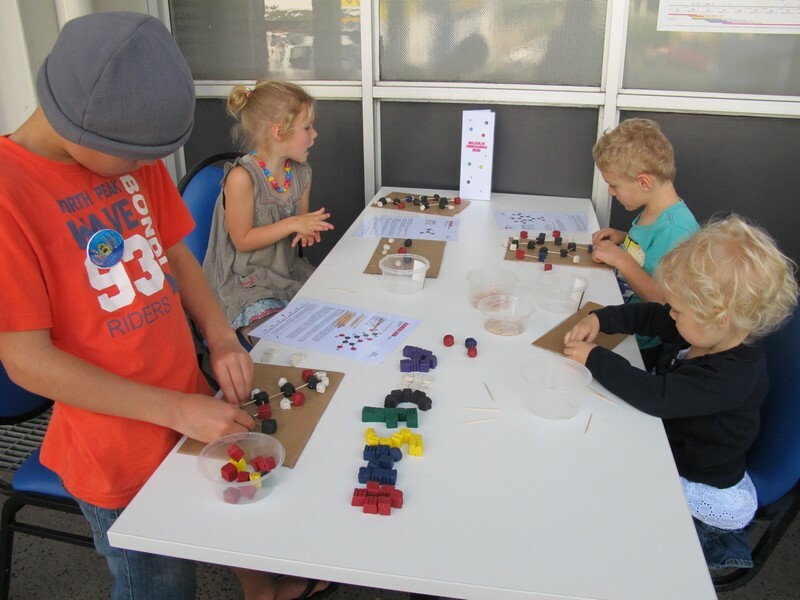 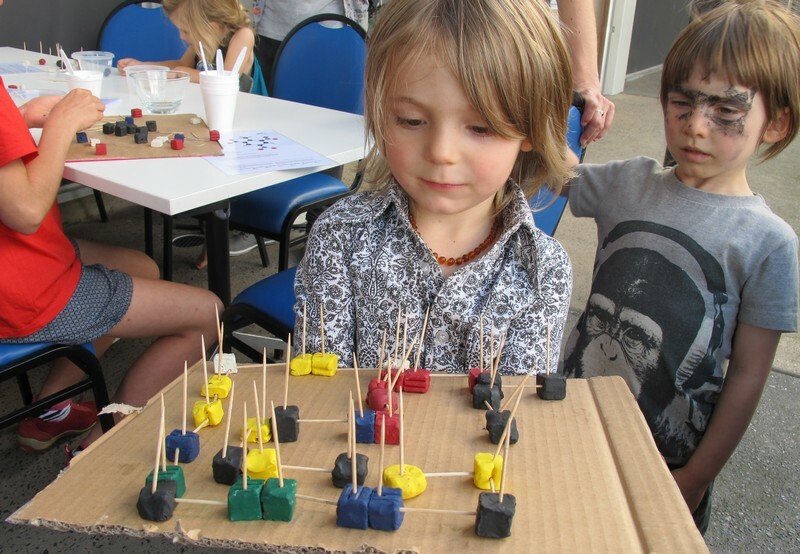 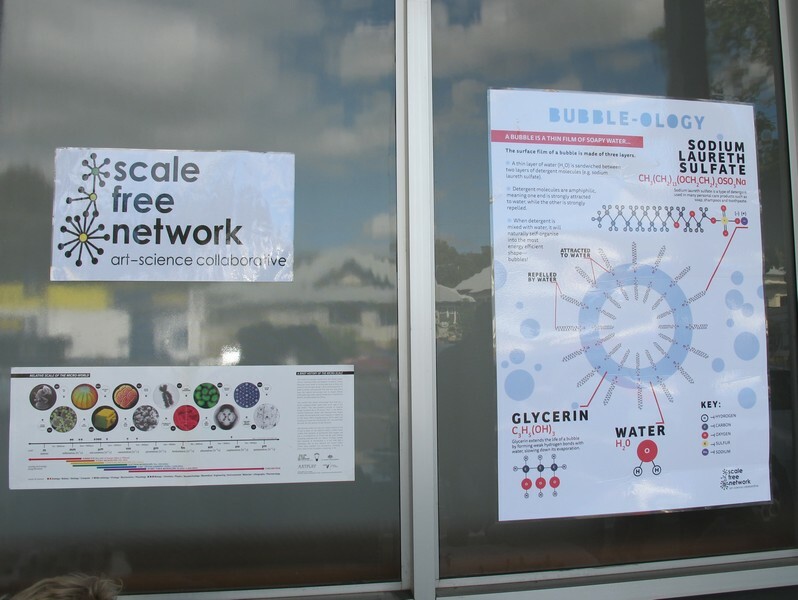 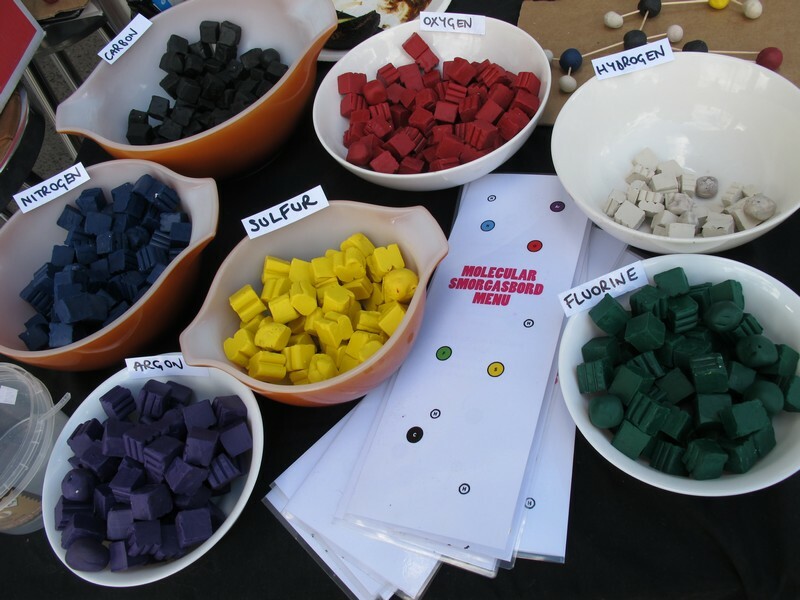 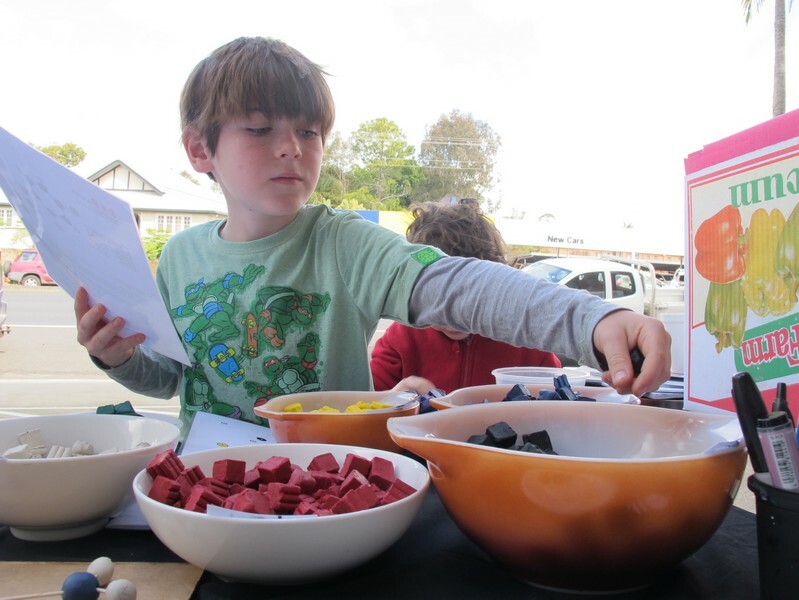 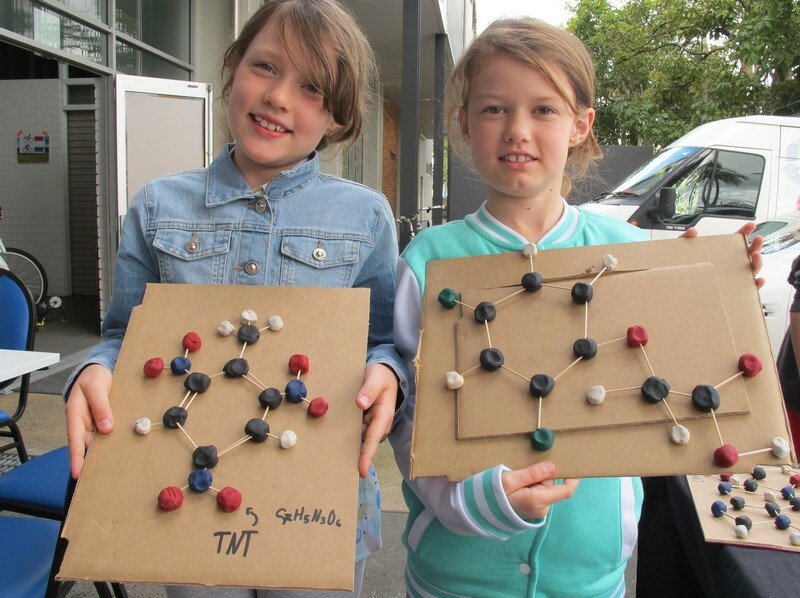 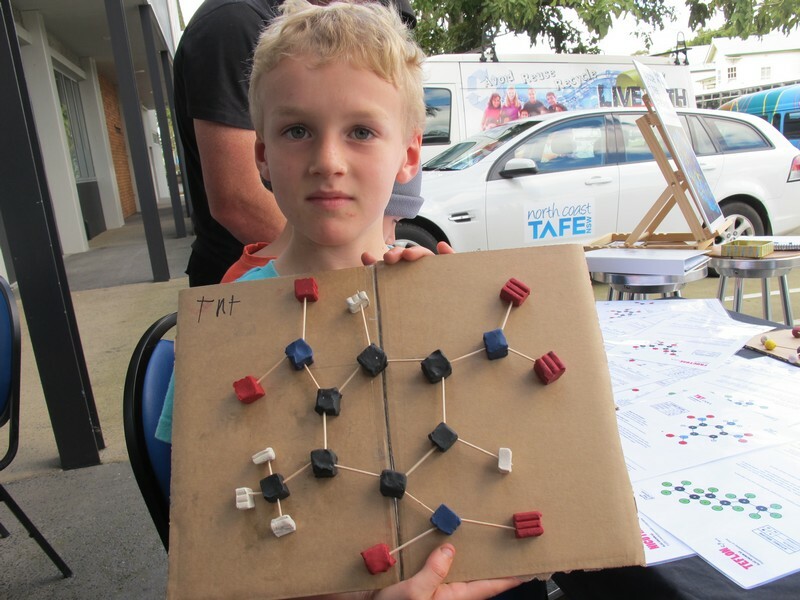 Scale Free Network’s Molecular Sculpture activity was part of the Art Vs Science Festival, one-day science, art and music festival at the Lismore City Hall organised by The Northern Rivers Science Hub from Southern Cross University as a part of a National Science Week 2015. 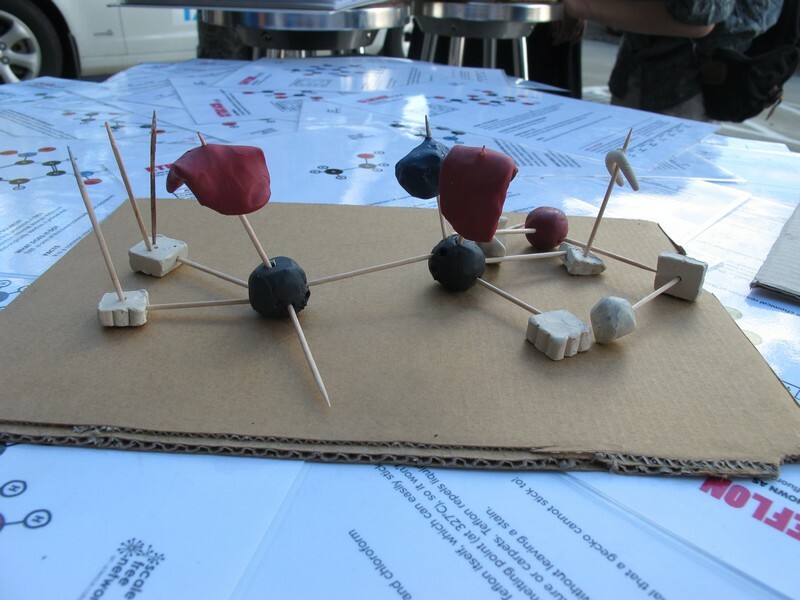 The activity celebrated creativity as a way to study the forms and construction of a range of molecules. 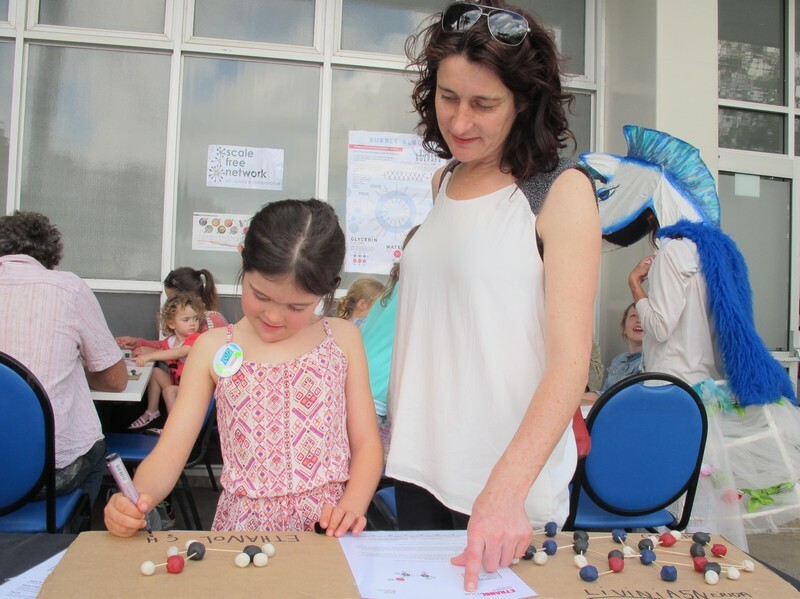 Many children and their families participated in the fun and learnt a thing or two about the smallest components of our world.